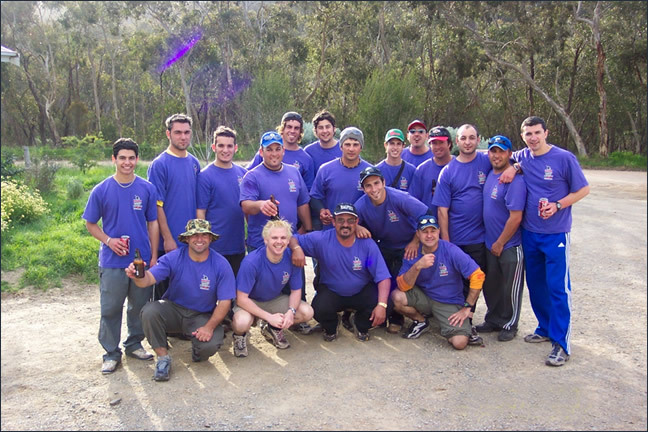 Improve team bonding and performance with a day Paintballing at South Australia’s premier Paintball Park. Whether it is some pre-season bonding, mid-season improvement program, post season celebration, Paintball Sports at Kuitpo has the platform for you. Whether your team competes at an international, national or local level paintball work wonders for your team. And as a bonus, the Paintball Sports Kuitpo Paintball Park is located on 114 acres of challenging terrain so your day with us can double as a physical training day! 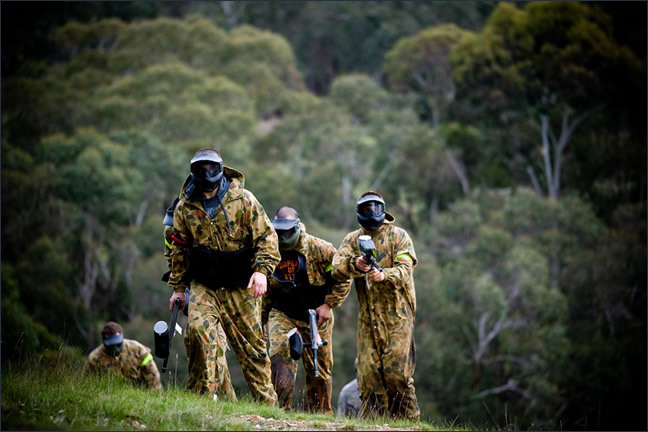 So whatever you sport and level you compete at, enhance the performance of the team with a day out at South Australia’s preferred paintball sports club venue.